As you all know, a community-chartered federal credit union serves a single well-defined community or rural district. Federal credit unions with community charters can serve persons who live, worship, attend school or work in the community, plus businesses and other legal entities in the community. More details are available in the NCUA field of membership and chartering manual here. For option 3 above, the narrative option, the NCUA requires a very detailed demonstration of interaction and common interests to establish the existence of a community. Appendix 6 to the FOM Manual provides useful guidance for the narrative approach. The NCUA rules also provide for a public hearing for any narrative application with a population over 2.5 million. However, no population limit is applied for a single political jurisdiction, which is defined as a city, county, or the political equivalent, or a portion of any of those entities. Therefore, if a credit union is already serving two counties, the rules for a single political jurisdiction would not apply. 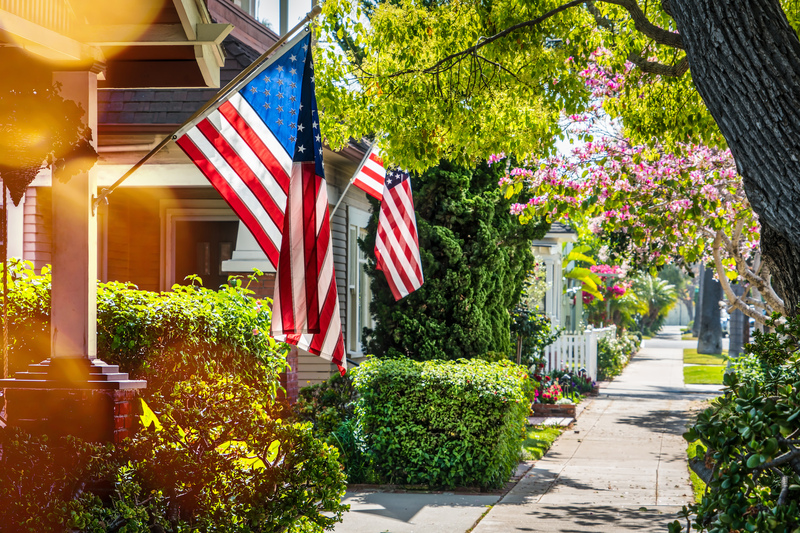 Even though states are well defined political districts and may have a population less than 2.5 million, the NCUA does not recognize them as well-defined, local communities. The good news is the population of a proposed area is only assessed once when the application is submitted and not subsequently as it grows and may exceed 2.5 million. Additionally, a federal credit union’s field of membership may cross state lines as long as it’s a statistical area, rural district or adjacent area; the credit union simply must show it has both the ability and intent to serve the area and that it qualifies as a well-defined local community or rural district. Federal credit unions are not required to have a specific number of branches or service facilities in order to the serve a community, but it must submit a two-year business and marketing plan with its community charter application. The NCUA will review and assess the credit union's business and marketing plan as a whole and its ability to effectively serve the community with the current and planned branch. Interested in reading about the NCUA’s ongoing FOM saga with the bankers? Click here! The time to process a field of membership expansion request varies based upon the complexity and comprehensiveness of the application, but the NCUA’s goal is 90 days from receipt of the complete application. However, the NCUA cautioned that requests to serve a large Metropolitan Statistical Area, Core-Based Statistical Area, a Combined Statistical Area, or a rural district may take longer. To include an adjacent area, federal credit unions must submit a narrative application as we described previously here. If a community has previously been approved by the NCUA for another credit union, the credit union may use that to support its case and does not have to re-establish it as a well-defined community. The NCUA lists community charter approvals here. There are some other restrictions, though. For example, a multiple common bond credit union that added an adjacent community through an emergency merger cannot expand that community. CUCollaborate provides consulting and software for all of your field of membership needs and questions. Contact us today to learn more!